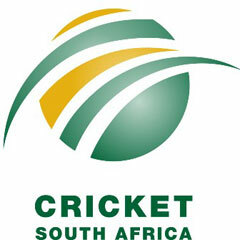 Cape Town - Cricket South Africa (CSA) on Tuesday announced an amended points system that will apply to the four-day Sunfoil Series as well as the three-day Sunfoil Cup Provincial Competition for the 2017-18 season. Points for an outright win have been increased from 15 to 16, points for a tie have been increased to 8, and points for a draw with be 6 each in addition to the normal bonus points. In addition, the clause dealing with a match reduced to 10 hours a side has been removed. “The motivation for this change is to encourage more attacking cricket,” commented CSA General Manager of Cricket Corrie van Zyl.